A guitarist, a bassist, a drummer, a keyboarder – each is master of their respective on-stage sound. The singer, on the other hand, is pushed onto stage equipped with nothing else than a mere microphone, and he/she stands or falls at the mercy of the front-of-house engineer (in many small-scale gigs one of their bandmates). TC Helicon’s new Mic Mechanic pedal finally gives the singer his own set of tools for on-stage use. 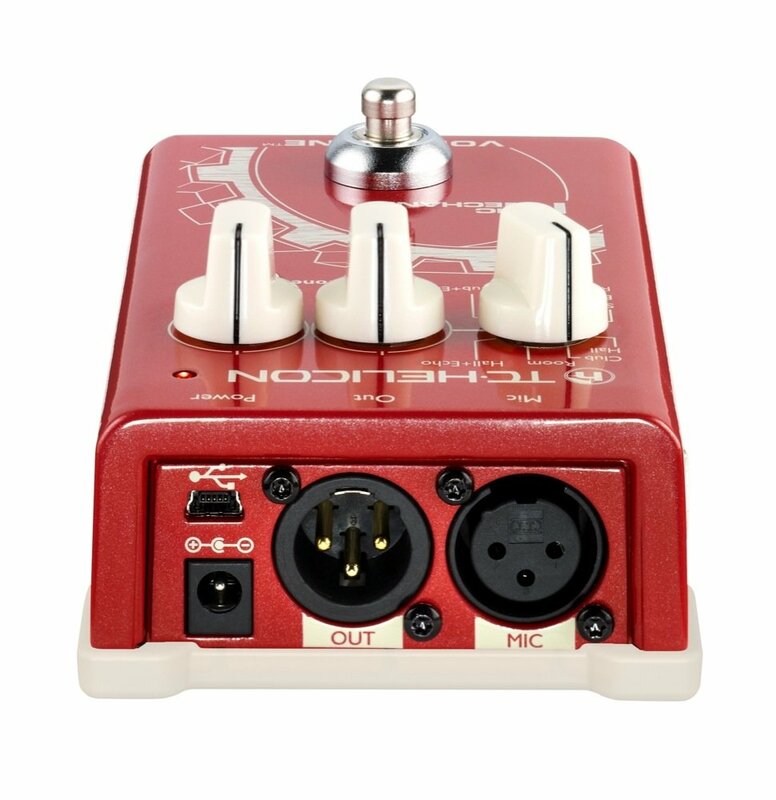 TC Helicon’s Mic Mechanic (current price in Finland: 169 €) is a guitar pedal -sized all-in-one toolbox for shaping your vocal sound. Mic Mechanic includes a high-quality mic preamp with switchable phantom-power, an adaptive (automatic) tone and compression module, adjustable chromatic pitch correction, as well as eight reverb- and delay-effects. A 12-Volt power supply is included in the box.